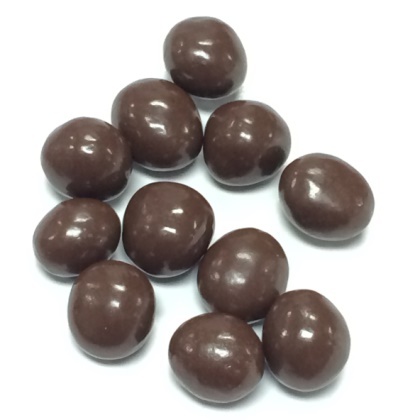 Milk chocolate covered coffee beans. Who needs morning java? Approx. 19 pieces per ounce. 8 oz bag.